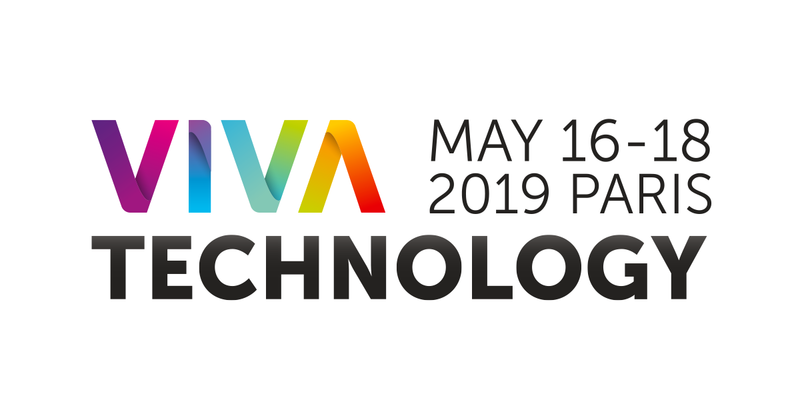 VivaTech is a fair dedicated to technological innovation and startups. It will take place from 16 to 18 May 2019 in Paris-Porte de Versailles. Find Domoscio on ManpowerGroup’s Lab, to introduce you to these innovative solutions. # 5 From a “career for life” to a “career for me”: The new trends of career management. Among the five categories, Domoscio will explain how artificial intelligence can address the human side of talent. 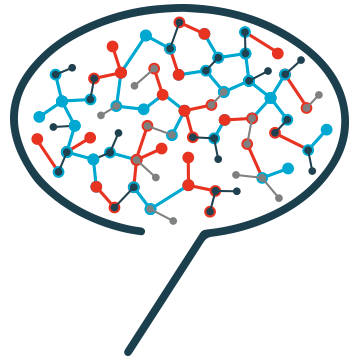 Share the post "Viva Technology 2019: AI for Humain Learning"